Construction of the port began in January 2008. It will be Sri Lanka’s largest port, after the Port of Colombo. 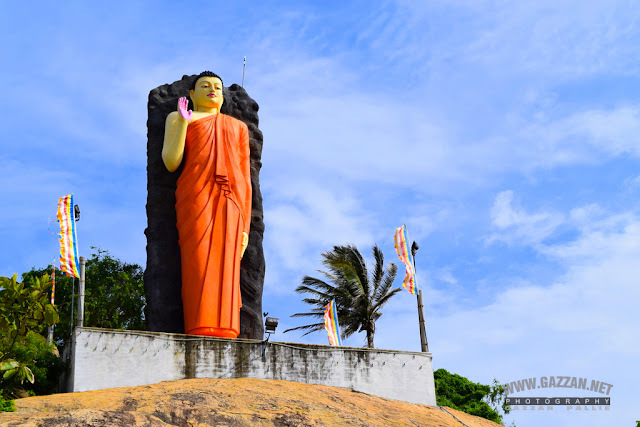 The Port of Hambantota will service ships traveling along one of world's most busiest shipping lines - the east-west shipping route which passes six to ten nautical miles (19 km) south of Hambantota. The first phase of the port project will providebunkering, ship repair, ship building, and crew changes facilities.Later phases will raise capacity of the port up to 20 million TEUs per year. When completed, the port will be the biggest port constructed on land to date in the 21st century.